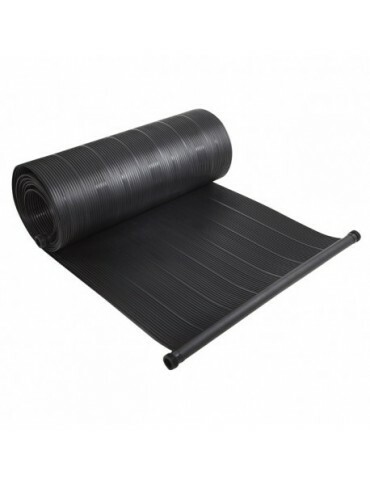 Solar panel - kit for above ground pools. A flawless system to eliminate that unaesthetic dark line of water in pools with skimmer and to clean every component in plastic. 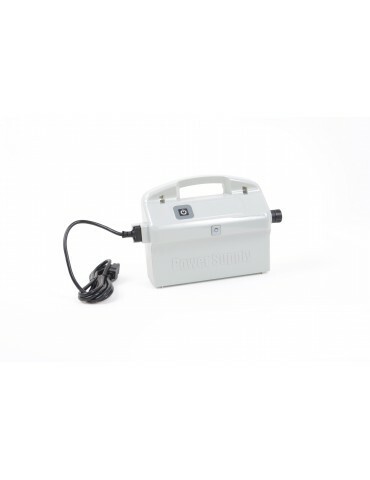 Automatic pump for the draining of winter pool covers. 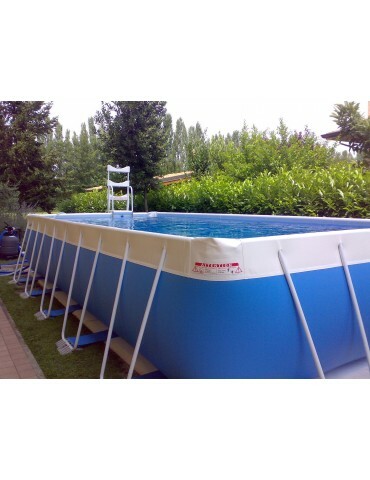 Above ground pool Laghetto "CLASSIC 26". 3 years of guarantee on the Made in Italy cloth by Laghetto. 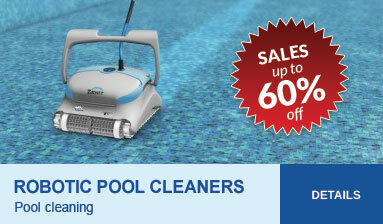 Available with three different filtration types. 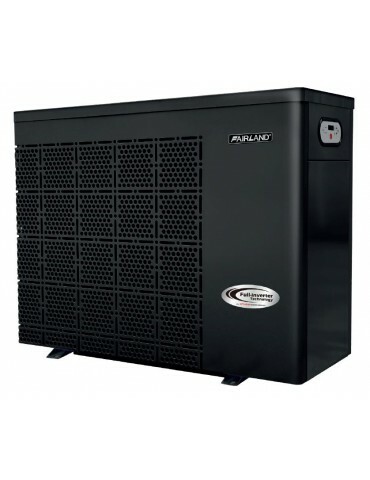 Heat pump Inverter Plus by Fairland for pools up to 65 cm - power output 13.5; power consumption 2.1 kw. A unique, modern, unmissable and designer piece of furniture. What's more, is very comfortable!! !This big pillow is realized in waterproof fabric in 16 very modern colors in an innovative 100% polyester fiber (NEMO) -highly resistant, plain color with outstanding resistance of the colors against UV rayas. Guarantee 3 years. 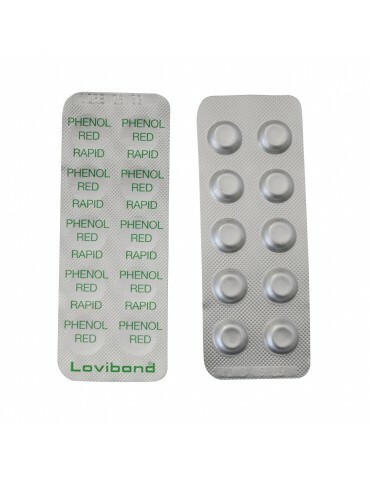 Reagents in tablets for multi-paraeters Photometer Scuba Lovibond. 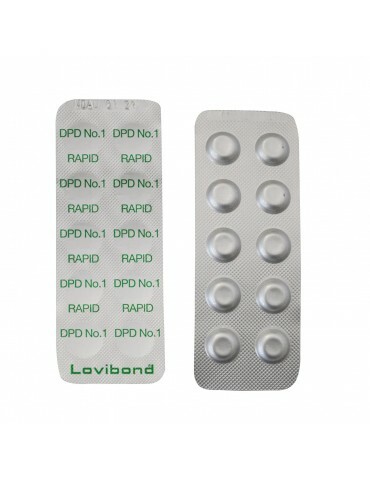 It is sold in single blister which allows to carry out 10 analysis. 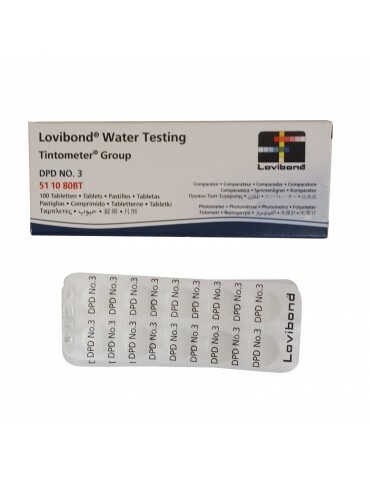 Suitable for all photometers Lovibond. 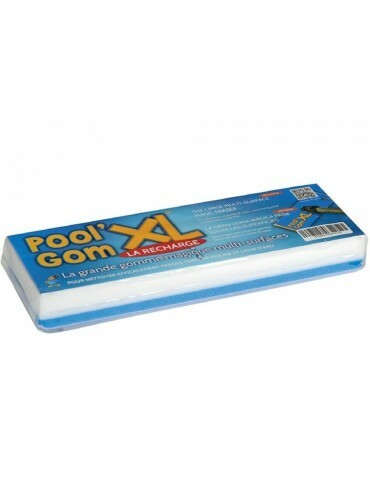 Magic rubber for the pool cleaning! 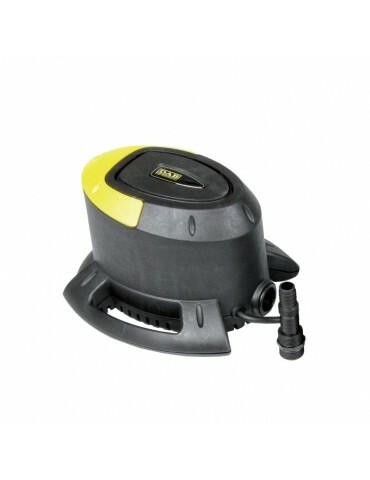 Pool Gom is perfect to clean the water line of both pool and spa tubs as well as of every plastic surfaces and surfaces in ABS. 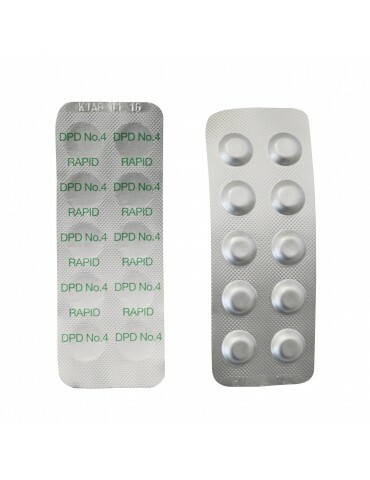 The package contains 3 big rubbers. 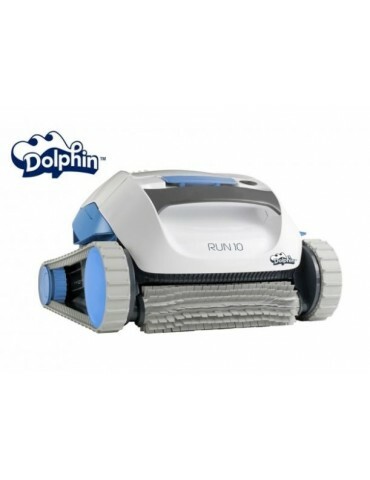 Transformer Diagnostic for robotic pool cleaners Dolphin compatible to all models that feature the ON/OFF button, without remote control. Floating hammock. 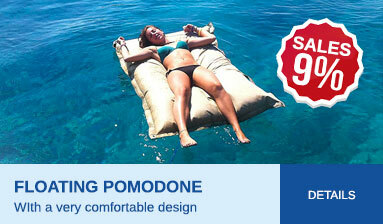 Inflatable pillow in nylon - Pattern Hawaii - Foldable- Supplied with transport bag to have it always with you, also at the beach and on the plane. The Heating Pump is increasingly used. 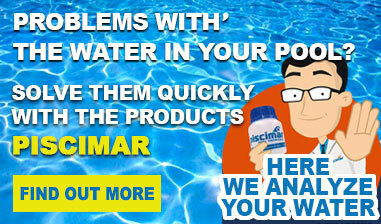 In fact, it is a valid system to heat your pool, little hulking, completely programmable and very effective. Our heat pumps produce four times more energy compared to the energy used. This means that for every kw of energy used, the pump produces back a minimum of 4 kw. 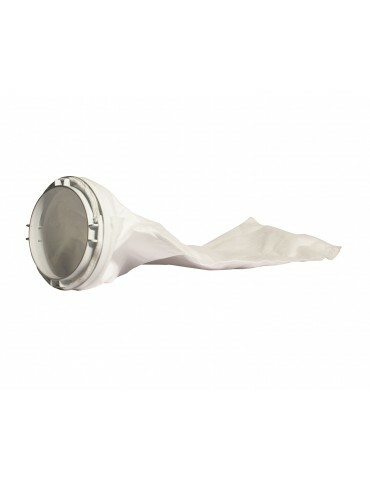 Available with ABS shell or in stainless steel 304L. 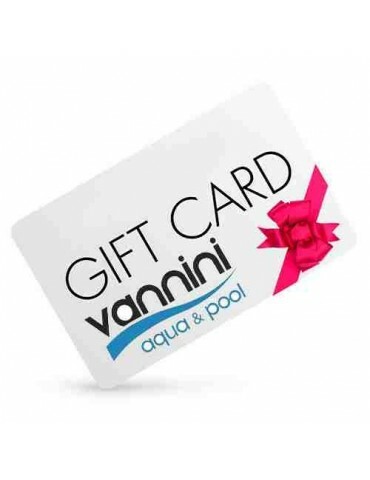 Guaranteed through Credit Cards, Paypal, bank transfer and cash on delivery.